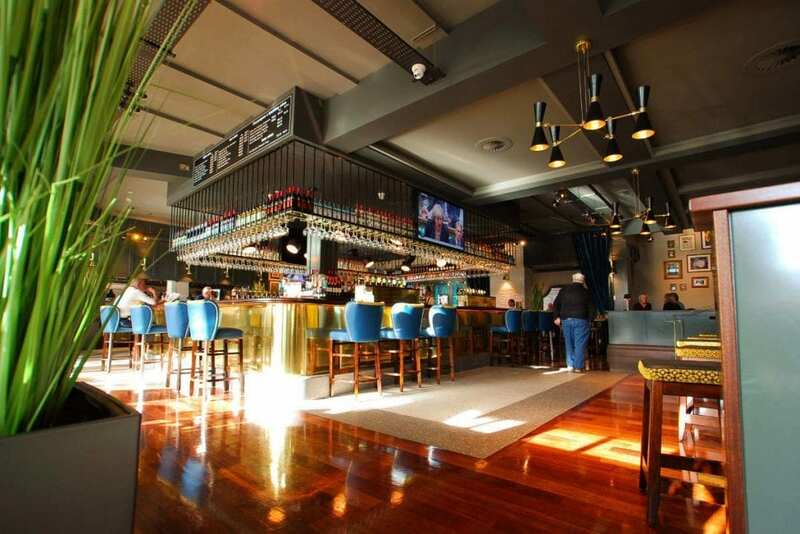 Add Located on Ballincollig’s lively Main Street and offering ample parking, Tradehouse Central is in close proximity to the village’s shopping precinct. 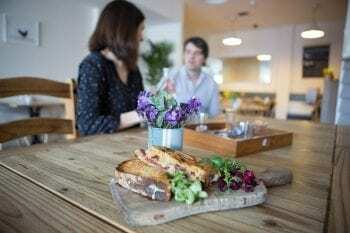 When storms roll over The Valley you can settle down in a comfy settee, or watch the traffic whizz by on a sun lit morning with your newspaper and coffee. 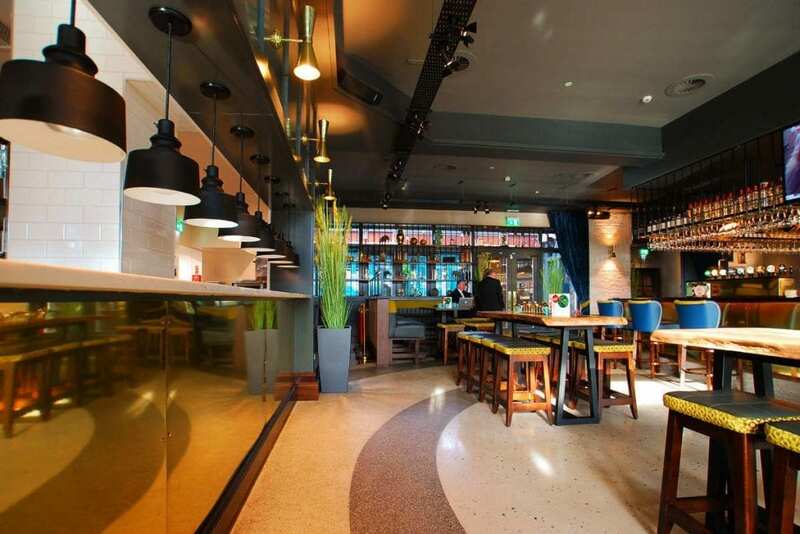 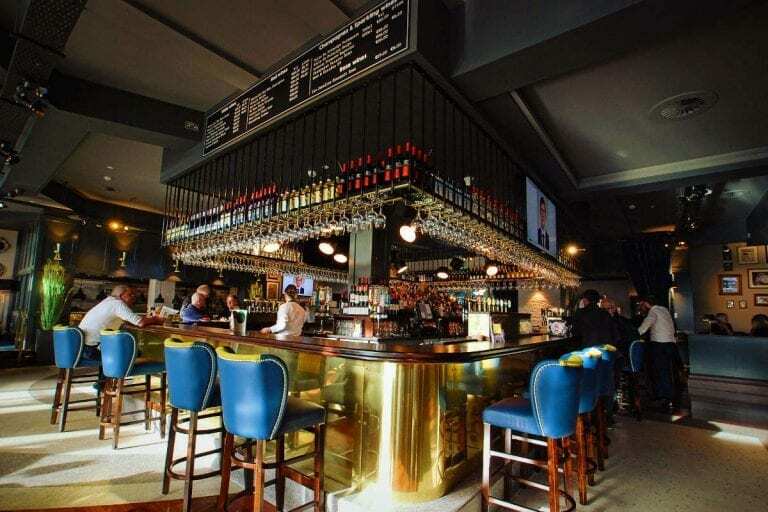 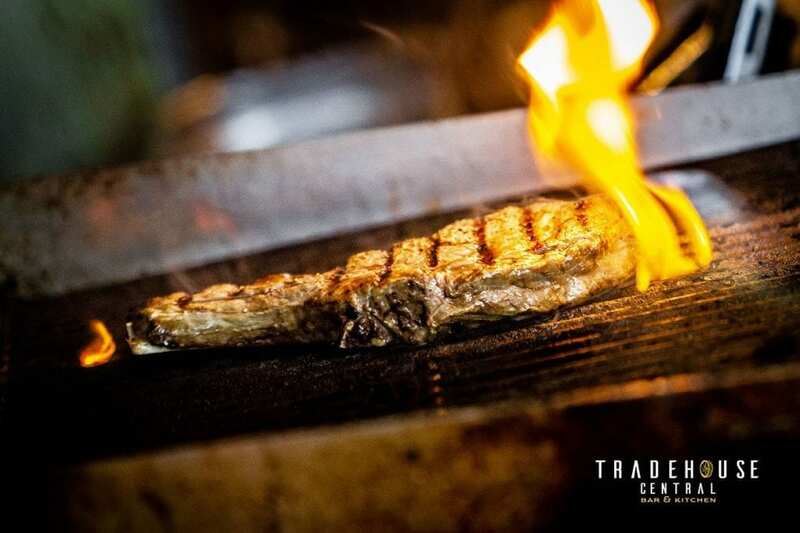 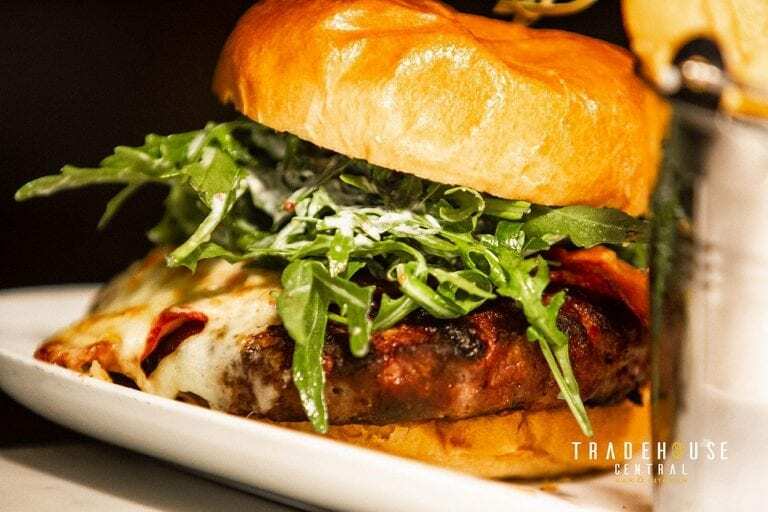 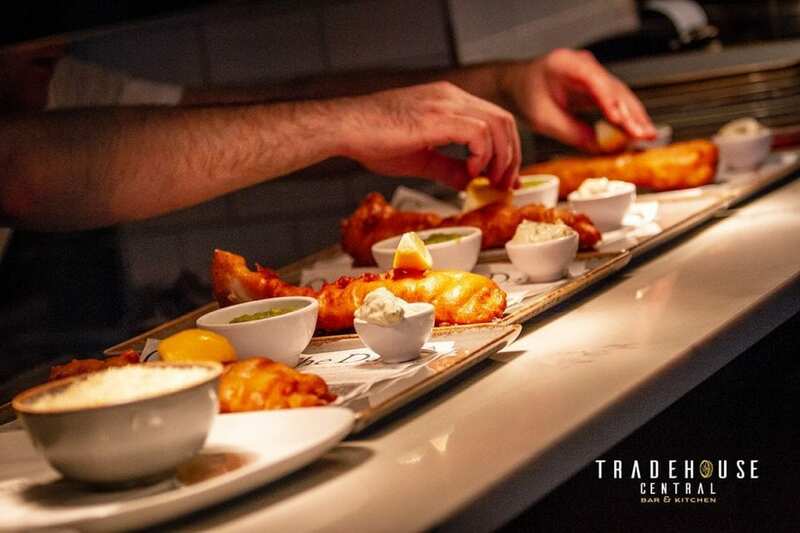 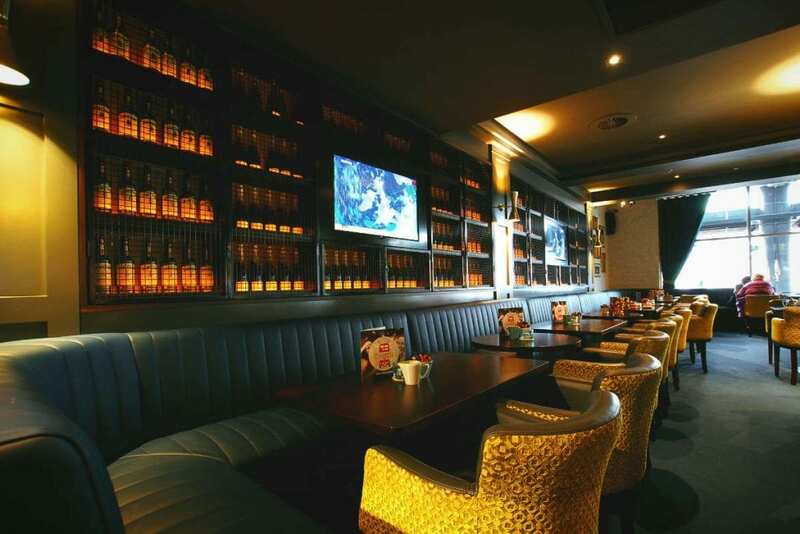 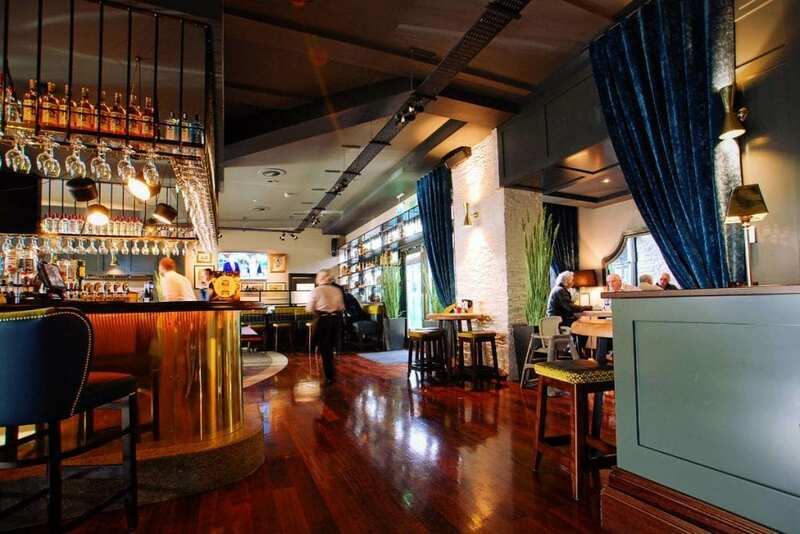 So, whether it be a party, a bite to eat, or simply to go for a pint, make Tradehouse your port of call next time you’re in Ballincollig.